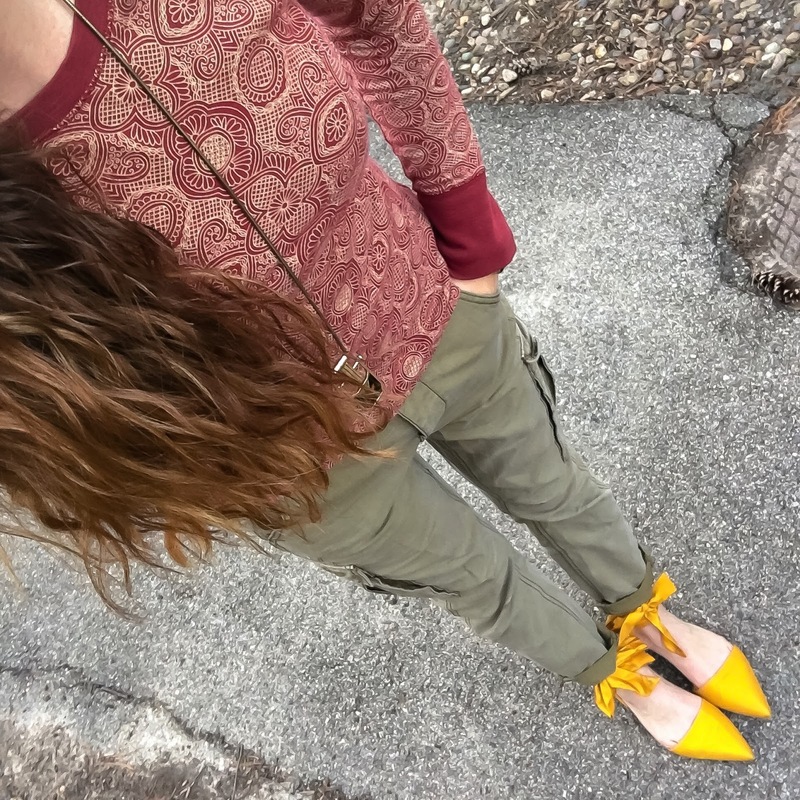 I've been hunting for a good pair of relaxed olive cargo pants for awhile now, so when I stumbled upon these a couple weekends ago, I was very excited! The first couple times I wore them, I kept it pretty casual, but I like to make sure and mix in a girly detail or two so the look doesn't go too masculine. Last time I added these satin ankle-tie flats to contrast the utilitarian vibe of the pants. This time I wore them, I decided to really go wild and pair all the ruffles and leopard with them. I think I dig it. In other news, I booked my first beach trip in years this last week, and I'm super excited! However that means I have about 2 months to feel swimsuit ready 🙈 It's time to get my booty in gear and do some real working out. Inspired by Rachelle, I downloaded BBG and I start today! Eek! Wish me luck! Yay to your upcoming beach party! And to finding such a fab pair cargo jeans. Hope you have a great start to the week. Your beach vacation sounds like something to look forward to! Love how you styled these cargo pants! These cargo pants are awesome, so excited for you and BBG you can do it! Beautiful combo! I love the contrast of cargo pants with the heels and the blush ruffle top. So, so good! Love cargo pants!! 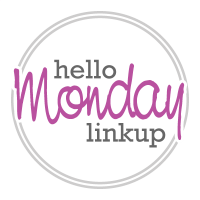 Linking up today with a giveaway. Please stop by. Those cargo pants are amazing!! Just love this look! The cargo pants look great with the leopard print shoes and the pretty ruffle top! Cute look with the cargo pants! Love the neutral outfit paired with the leopard print heels...fabulous choice! These pants look ultra comfy! 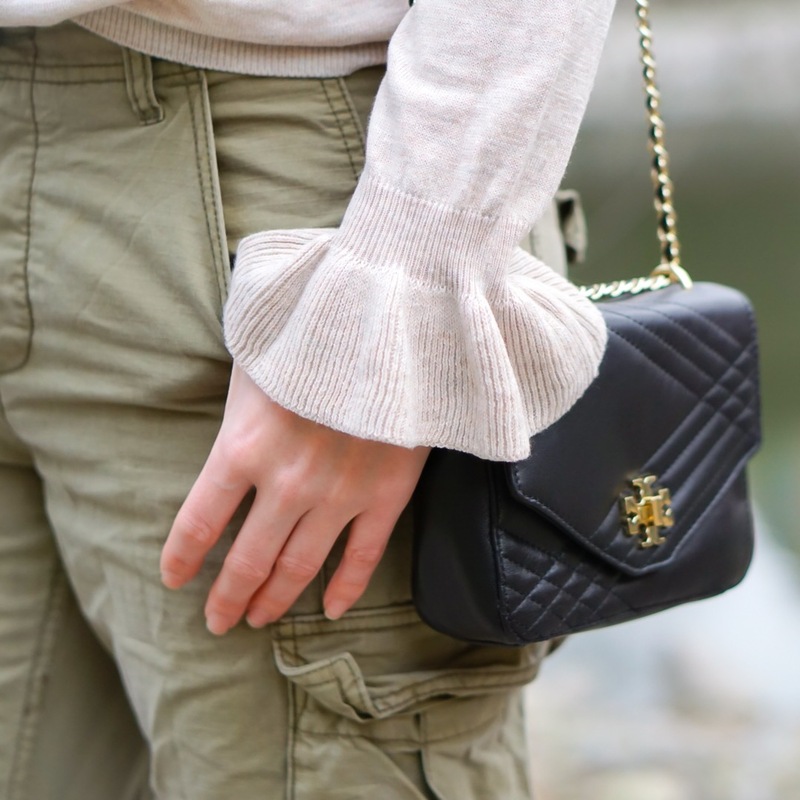 I'm loving the ruffle details on your top!